Happy Friday, friends! If you’re looking for something new and fun to do this weekend — and like the idea of supporting local artists and makers — you should definitely come and check out B.A.ZAAR on Saturday! This is the first year for the show, so let’s make it a success! 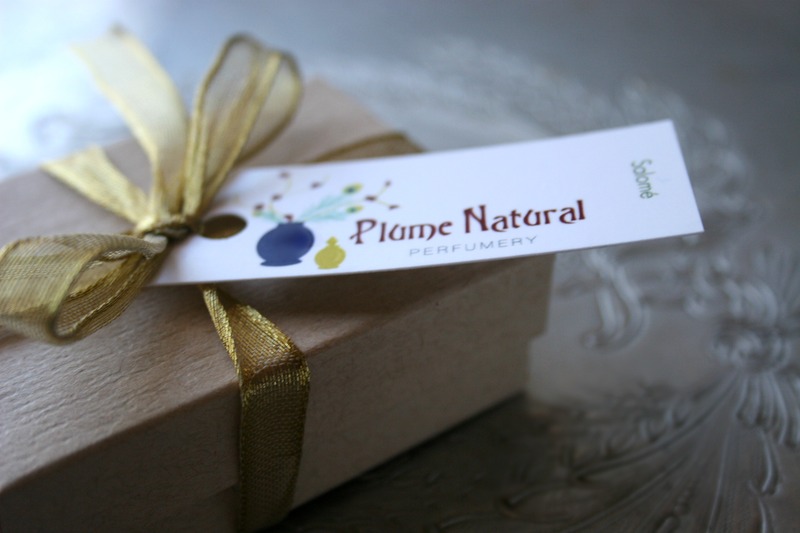 You can sniff and sample Plume perfumes, as well as shop for jewelry, paper goods, soaps, candles, original art…and loads more goodies. It will be a great way to get ahead on holiday shopping. I am also excited to be a part of Cam’s Harvest Festival on Saturday, Oct. 29th, from 10-2:00. Cam’s is a local market and cafe that will be opening in downtown Tulsa in the Spring of 2012 (and they just might be selling Plume’s full line of natural perfumes…*hint*). To kick off the opening festivities and drum up excitement, Cam’s is holding an outdoor festival that will feature local farmers, entertainment, coffee, local artists and makers, food and more. The festival has been created to celebrate the 2011 growing season, local fall harvests, and Food Day. I am thrilled for both events…but a little nervous about this sudden cold weather we have been having (both events are outside)…so don’t hesitate to stop by my booth and bring me some hot cocoa…you just might get a free sample if you do! Customer Query: Which Perfume Should I Choose — Oil or Solid? I receive a lot of great questions from customers, and I decided to start a new series of blog posts that will hopefully help to answer some of the most frequently asked questions. 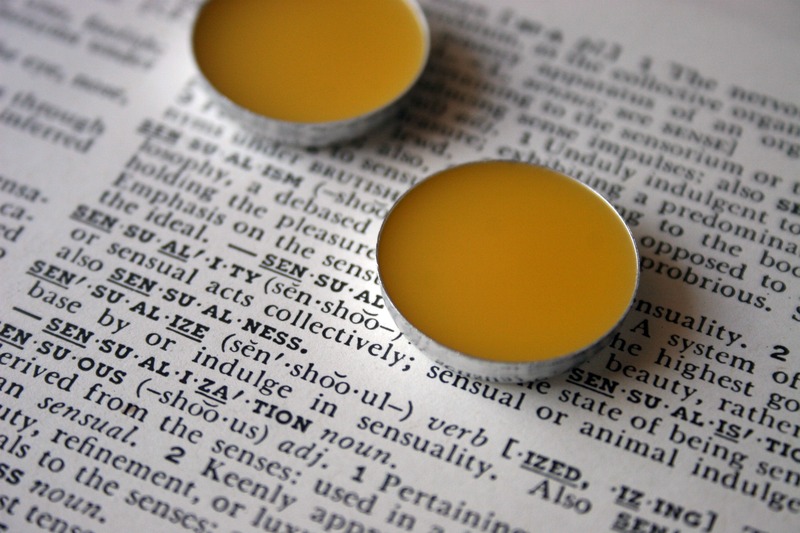 One of the most regular queries I receive is: What is the difference between your oil and solid perfumes? Or, more to the point: Which should I choose? Made from a blend of jojoba oil and botanical extracts (jojoba is a lovely, nourishing oil that is not too greasy). A more traditional choice — people are often more comfortable with the oil-based scents, because they are more familiar with the texture and how to apply them. More popular with male customers — my male customers seem to feel more comfortable with the oil-based perfumes. Relatively quick to sink into your skin. Easy to apply anywhere on the body. 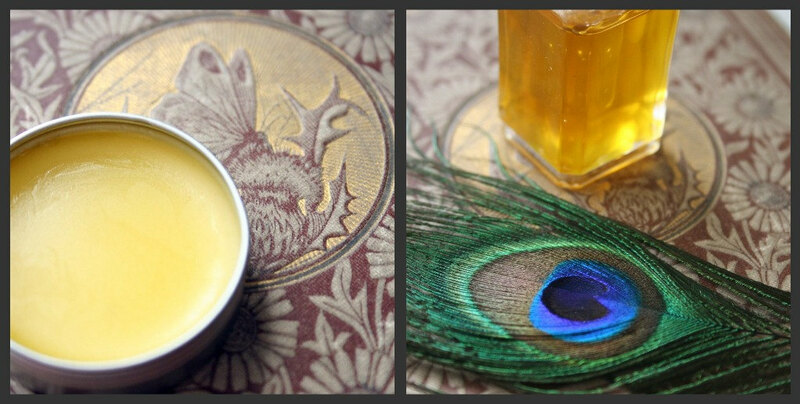 Made with jojoba oil and botanical extracts, with the addition of beeswax. Creamy, not sticky. The consistency is similar to lip balm and they “melt” into the skin. Great for portability — they don’t melt or spill, so you can throw them in your bag or travel pouch with ease. 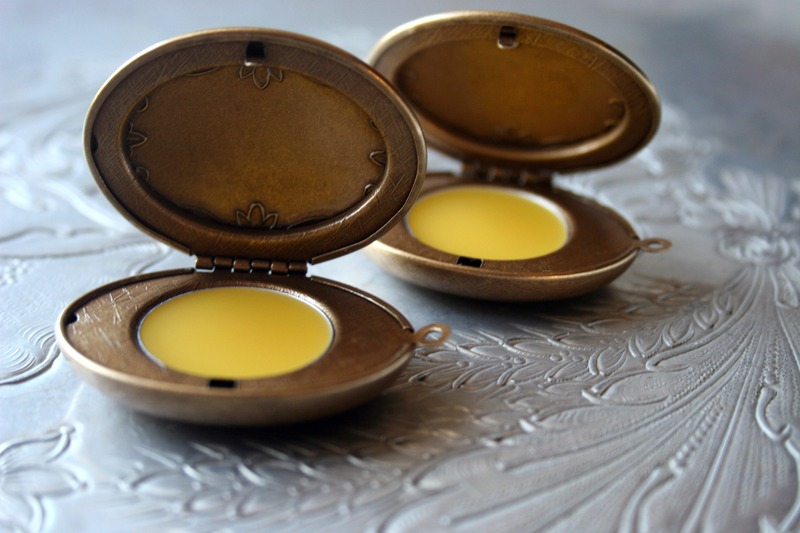 Slightly longer-lasting on the skin than the oil-based perfumes, because the beeswax acts as a thicker emollient that lingers on your skin. Recommended for application only on places where your skin will not be touching your clothes (neck, wrists, decollete, back of hands). 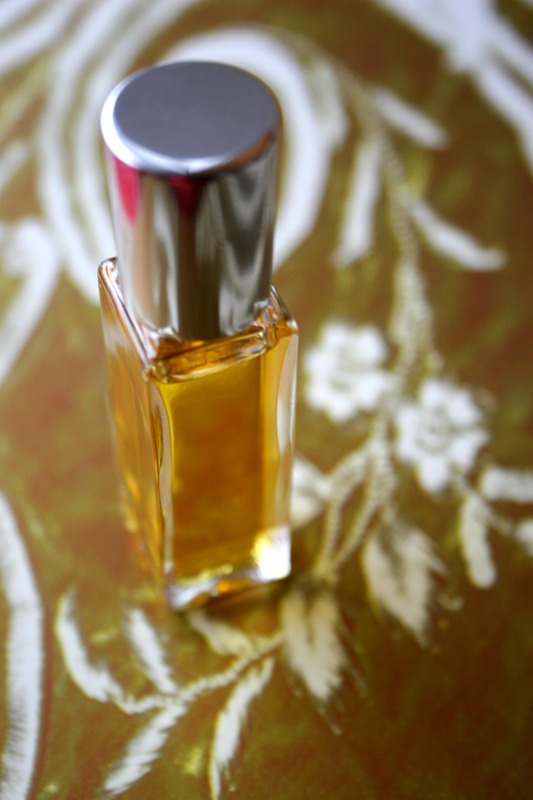 **TIP: I love to apply a perfume oil in the morning or after my shower and then carry the solid version with me in my bag so I can layer and re-apply the same scent throughout the day! 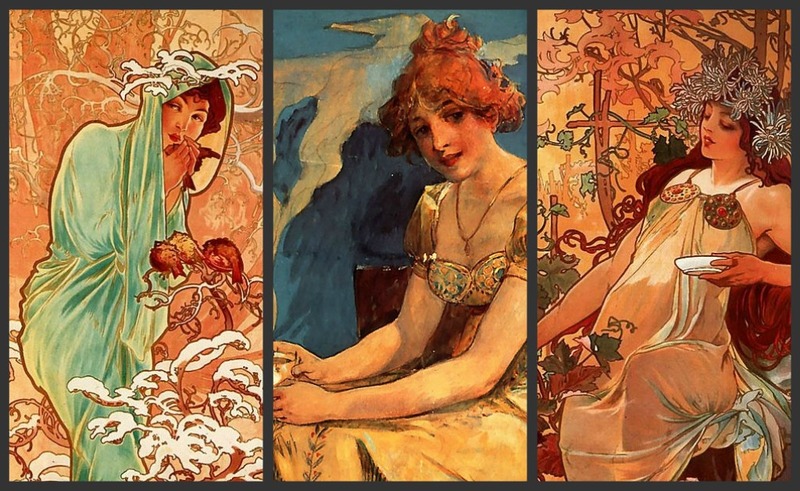 I decided to temporarily use these beautiful images by Alphonse Mucha for my Fall/Winter perfume line. I cheerfully welcomed three new perfumes into my shop this past week: Saffron & Balsam, Coffee and & Cedar, and Gingerbread & Fir. I was so excited about my Fall/Winter perfume line that I just couldn’t wait until mid-September to introduce them! 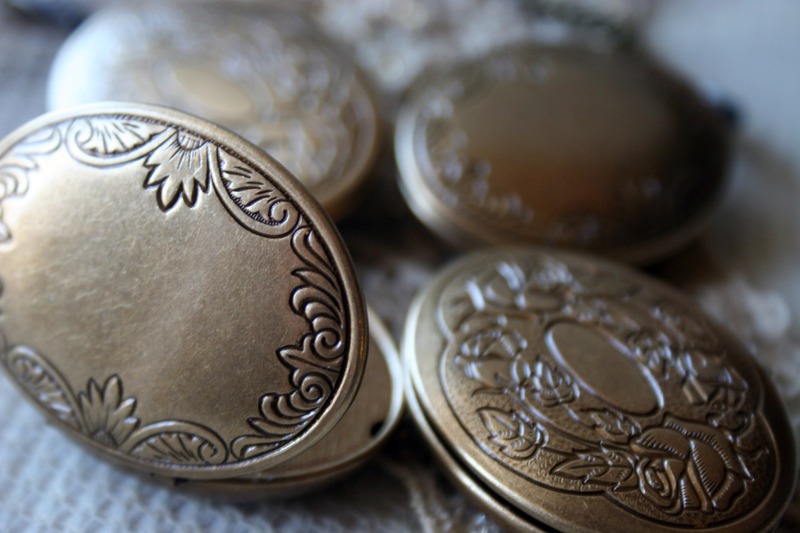 That’s why I’ve decided to offer them for pre-order in the Etsy shop. Aside from the fact that you can receive your new scents before they are even “officially” available, there is another little incentive to pre-order — free shipping! Pre-orders will ship between September 5th and September 15th (depending on the date of your order), after which time the free shipping special ends and regular shipping prices kick back in. The Fall/Winter fragrances can be summed up in three words: Woody. Spicy. Delicious. My current favorite (yes, I’m already pretending it’s Fall) is Saffron & Balsam. This is one of the most complex perfumes I have made to date, and it encompasses every alluring scent that I associate with the far East. It features potent spices like saffron and cardamom blended with incense resins such as frankincense, labdanum and myrrh. 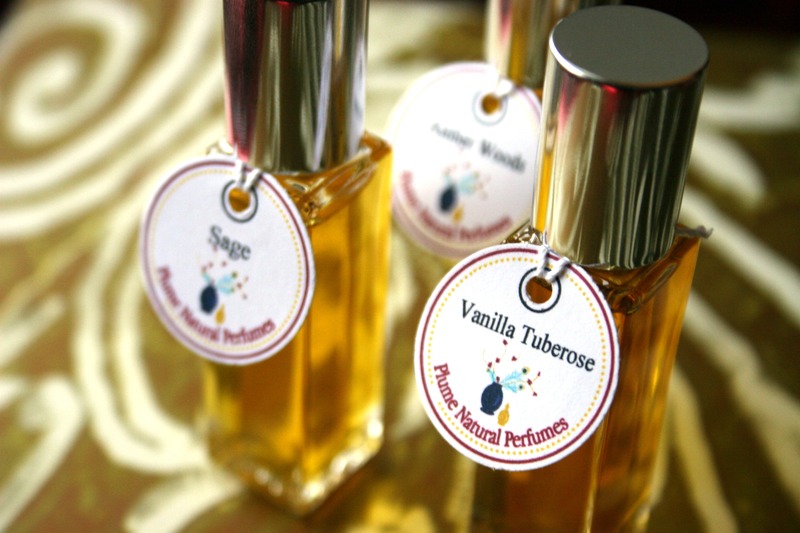 It also highlights the sweet, heady blossoms of jasmine sambac, rose, orange blossom, and ylang ylang. Saffron & Balsam was inspired by the character of Salammbo in the novel by French writer Gustave Flaubert: a dangerous beauty in the time of ancient Carthage. I think it captures her spirit well! 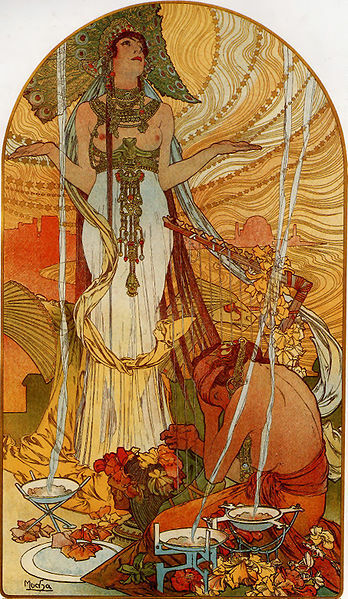 And isn’t the image of her (above) by Alphonse Mucha amazing?? Coffee & Cedar has been a labor of love. 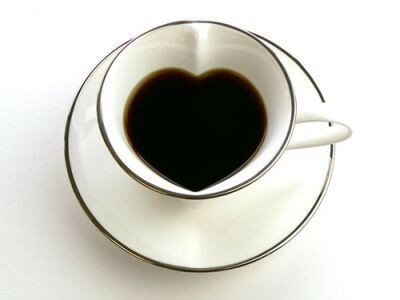 I have been working on incorporating coffee extract into a perfume for some time now, and have finally come up with a blend that I adore. This fragrance is wonderfully unisex, woody, and brimming with the smell of fresh brewed coffee with just a hint of sugar. It also contains lavender, which I think gives it an unexpectedly bright, clean quality. This is definitely a “wrist-sniffer” (my term for a perfume that makes you keep sniffing your own wrist where you applied it, and thus making you look a little crazy). Gingerbread & Fir is like a winter wonderland! It captures the sweet, nostalgic scent of winter — fragrant fir trees, traditional winter spices like cinnamon, nutmeg, and clove, and comforting vanilla. I must admit there is something about this perfume that makes me think of the story of Hansel and Gretel. As a girl, I imagined the fun of an entire house made of sweets…this brings me back to those musings: standing in the cold, snow-covered forest, inhaling the fragrance of a giant gingerbread house…ready to start nibbling! As an adult, it still sounds terribly tempting to my sweet tooth. My three limited-edition summer floral perfumes will no longer be available after September (Damask Rose, Orange Blossom, and Indian Jasmine). All summer floral minis, oils, and solids will be 20% off starting on September 5th (Labor Day), so mark your calendars. Well, I’ve chattered enough for now, my friends. I hope you enjoy the new perfumes as much as I do. Happy end of summer!